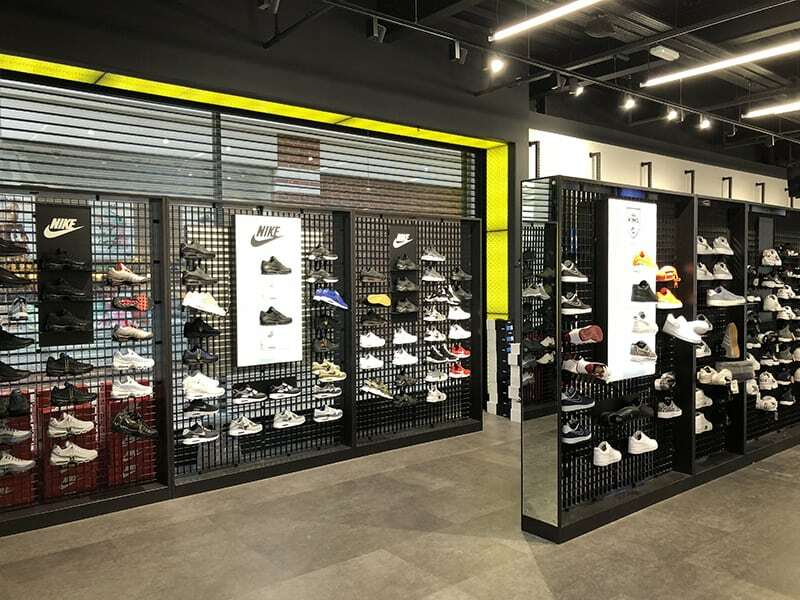 JD Sports’ stunning new store in Whitefriars is now open! The sports retailer is trading from two combined units totalling 8,195 sq ft adjacent to Next in Whitefriars Square. All will be revealed on the Garden Spy Trail!